I was born and raised in Erie and lived here my entire life. I love my community and all it has to offer. I raised my two daughters here and now I enjoy watching my grandsons grow-up in the Harborcreek area. 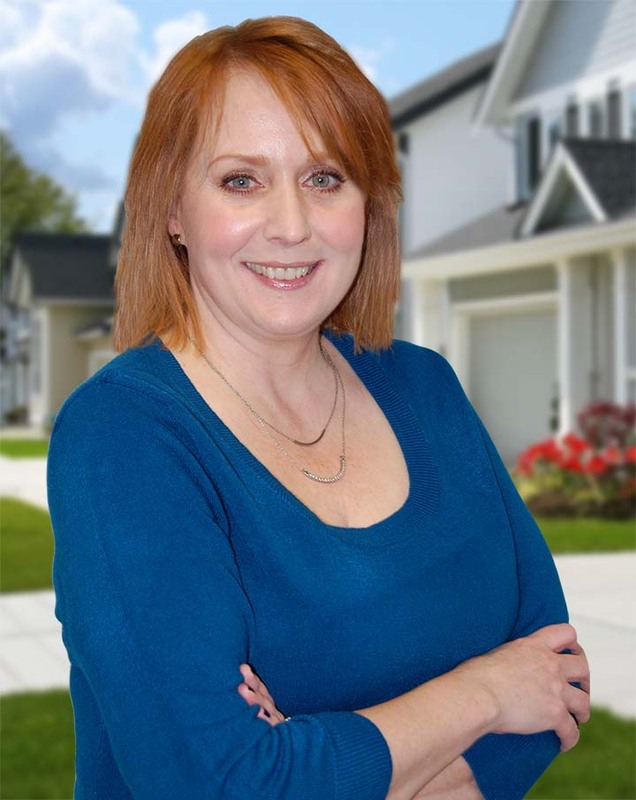 I have joined the team of Dee Caruana as a licensed assistant, who for the past 20 years was with Re/Max Real Estate Group. Dee consistently remained a top FIVE producer in Volume, Production, and Transactions, averaged 40-50 homes sold a year, was a recipient of the 100% club for 18 consecutive years, and was also inducted in the Re/Max Hall of Fame. We look forward to putting her years of experience to work for you! Please contact Dee at 814-873-4620.